Easter is soon upon us, and when you think of classical music associated with Easter, it is often choral. 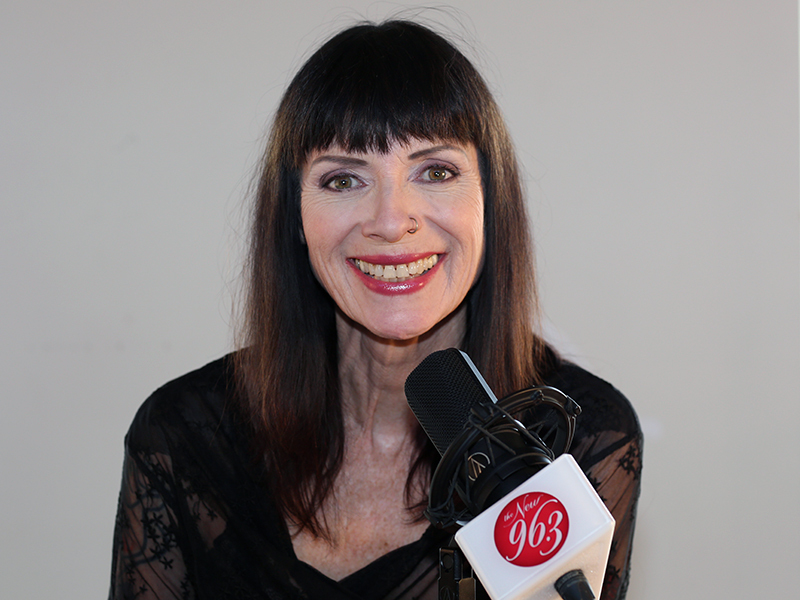 We thought we’d share some thoughts on Easter music with “Classical Mornings” co-host Jean Stilwell, who has a long-standing career as a mezzo soprano. Easter holds some special memories for you – tell us about that. My mother was a singer and my father was an organist. I started singing in church at 15 years of age. We’d do Easter choral works, a lot of Bach cantatas. As a soloist, I started with Bach’s B minor mass and the St. Matthew Passion. We also did certain choral pieces from Handel’s Messiah. I don’t know how she did this but my mother always had Wrigley’s chewing gum and always insisted on having a stick while singing … she would always hear the right note out and I would always marvel at how she found that note within a chord and sing it. I learned all my sight reading and ear training from her. My father was always off playing at another church with his choir. It’s such a busy time with Good Friday and Easter Sunday and you’re rehearsing and there are not just one or two services, there’s what you call and Evensong (basically short for “Evening Prayer”) as well… So sometimes we’d be there well into the evenings. Did you only sing in one church? I wrote all the churches down that I did solos in and there were eight in total. The last church I sang in was at St. Thomas High Anglican near U of T on Huron and they always played beautiful music there. I left when I got my first opera because I started going on the road a lot; I was 27. Because when you have to sing a solo and you’re not that experienced (or any time I have to sing a solo) I get nervous! But I’m more experienced now so I know now what to do with my nerves. I’ve still got adrenaline going all over the place, but the more times you sing it, and sing it, and sing it, you gain more confidence. It was through this process that I began to gain confidence in my singing and know that I have a voice. Happy Easter from Jean Stilwell and your friends at The New Classical FM!